Scientists have found strange, ancient microbes in Mexico’s Naica crystal caves that could be around 50,000 years old. Although the caves are so hot they’ve been described as hell – while also being so magical they’ve been described as Fairyland – the microbes have survived for thousands of years trapped in crystals. A biologist who studied the microbes referred to them as super life. Scientists discovered 40 different microbe strains and some viruses in the caves. The microbes are so bizarre that even their closest relatives are genetically 10 percent different, which is about as far away as mushrooms and humans, according to NASA Astrobiology Institute director Penelope Boston, who recently presented the research. The dormant microbes survived on minerals like manganese and iron. The Naica caves are a great example of an extreme environment. Found by miners only around 100 years ago, the caves were isolated from the rest of the world for centuries until a mining company commenced drilling. According to Phys.org, some of the caves are as colossal as cathedrals, and are covered in crystals. But the magnificent caves are so sweltering the researchers could work for just about 20 minutes before retreating to a cool room around 100 degrees Fahrenheit. They wore inexpensive space suits and kept ice packs on their bodies. The findings draw on nine years of research, but have not yet been published in a journal. Boston aims to run more genetic tests on the microbes, but did present the find at the recent American Association for the Advancement of Science conference in Boston, Massachusetts late last week. 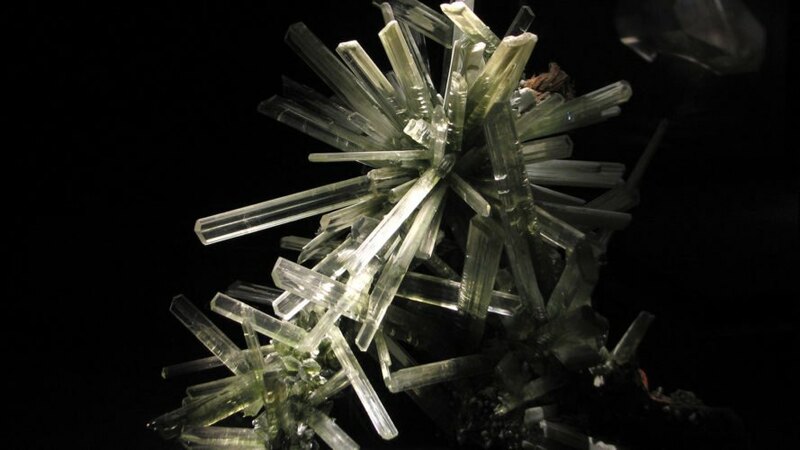 Scientists found strange microbes in crystals in the Naica caves in Mexico. The microbes might be 50,000 years old. Penelope Boston of the NASA Astrobiology Institute presented the discovery late last week.